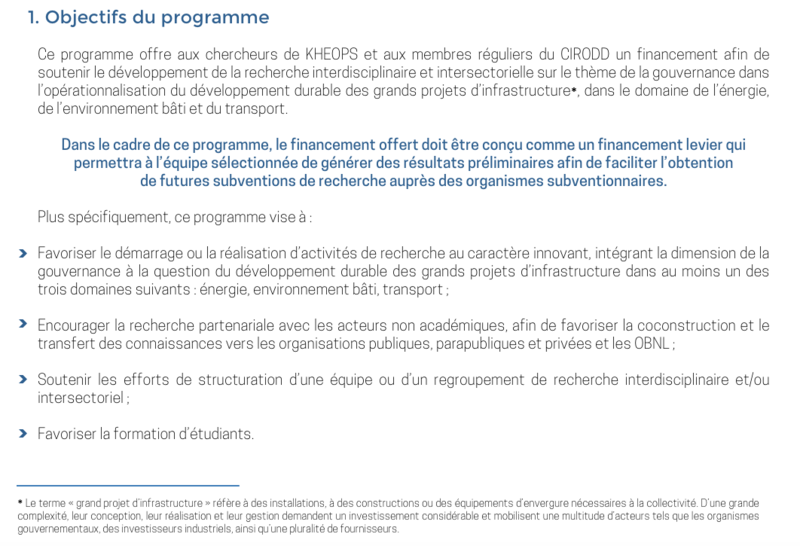 KHEOPS publishes calls for proposals related to the governance of large infrastructure projects. 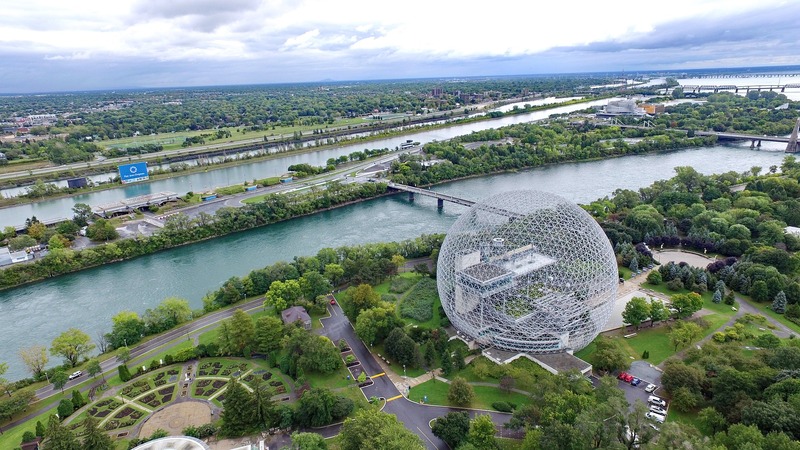 The research covers three areas: built environment, transportation and energy. 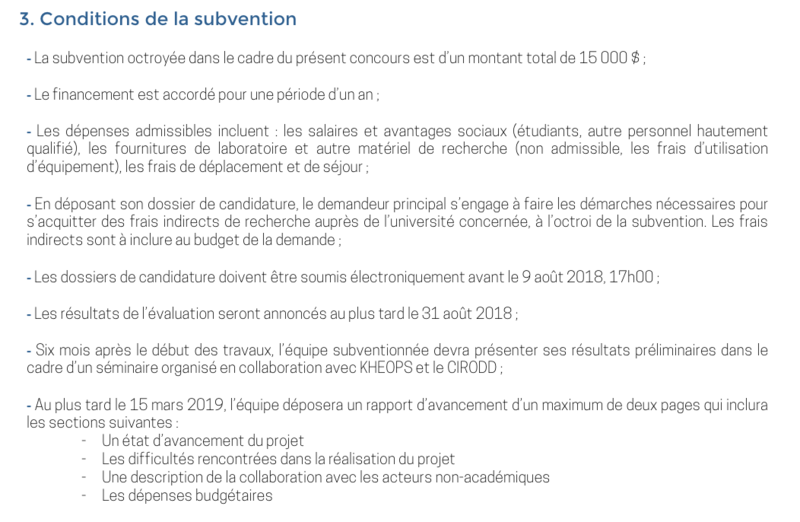 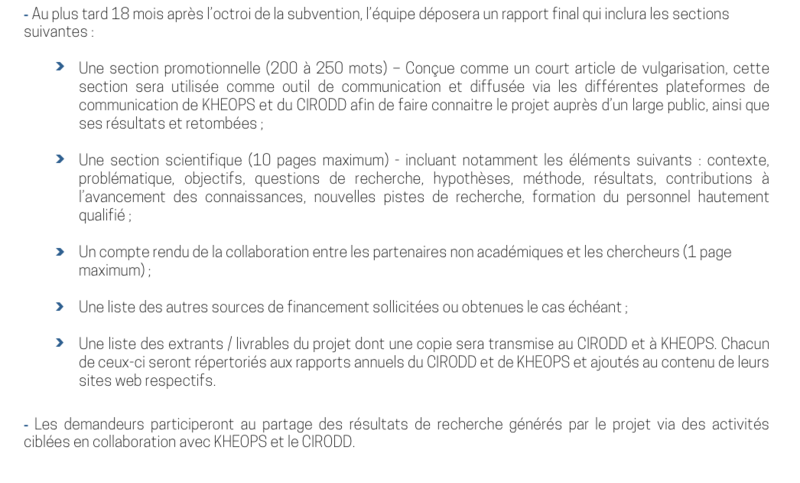 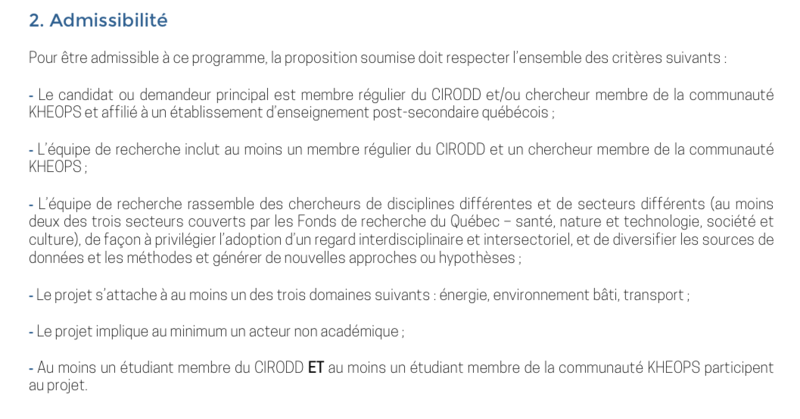 The Fonds de recherche du Québec – Société et culture (FRQSC), in collaboration with KHEOPS, invite the scientific community to answer a call for proposals.